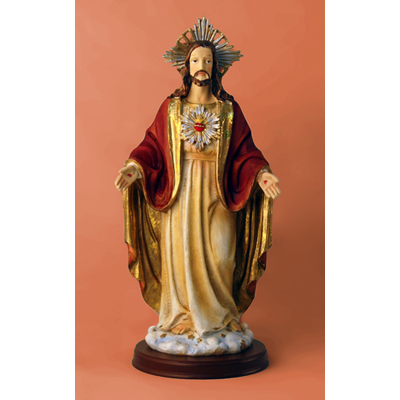 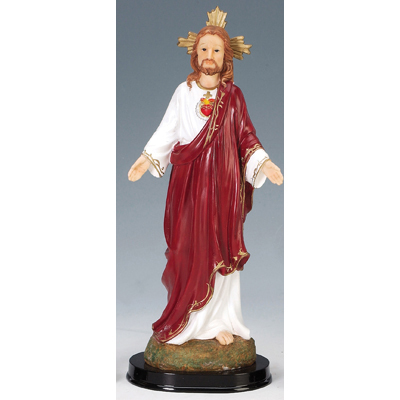 STATUE SACRED HEART JESUS 12"
FAUX WOOD CARVED ANGEL WITH THE HOLY FAMILY, 16.5"
Hand-Painted...Unique Designs! 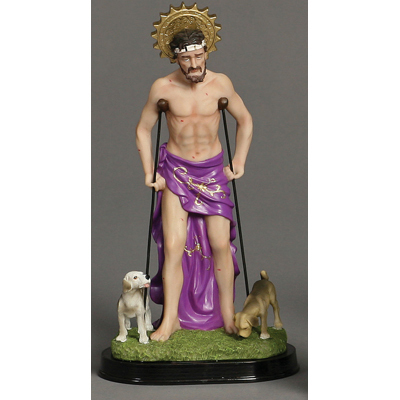 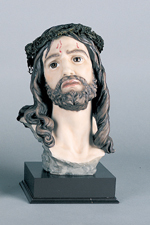 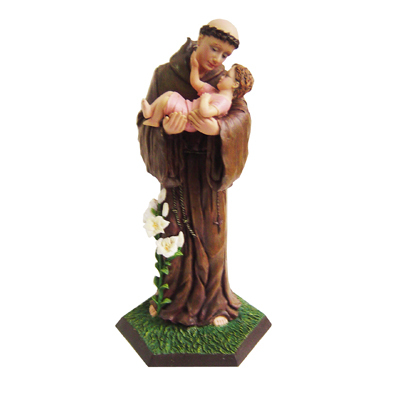 Crafted in Poly Resin, Amazing detail & workmanship! 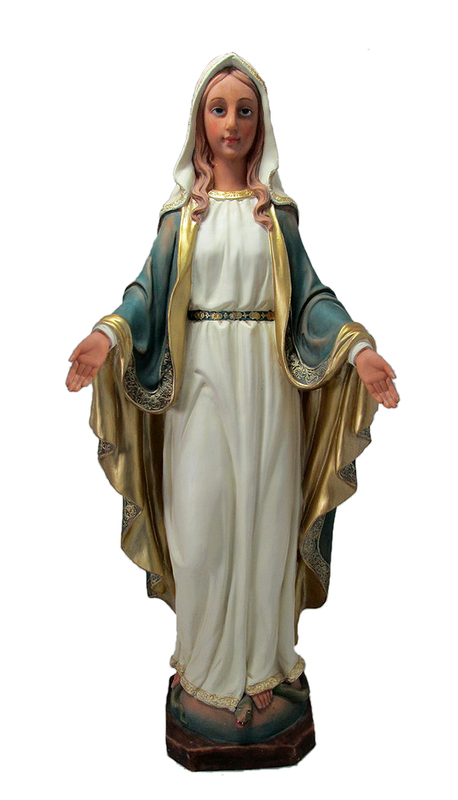 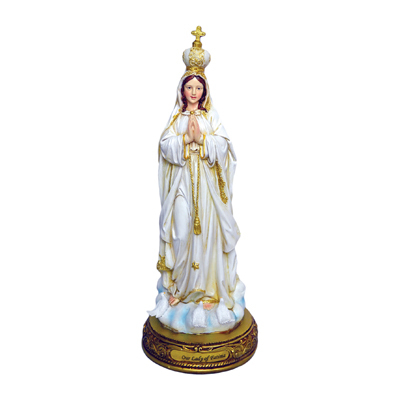 STA " Our Lady of carmel " 1pc. 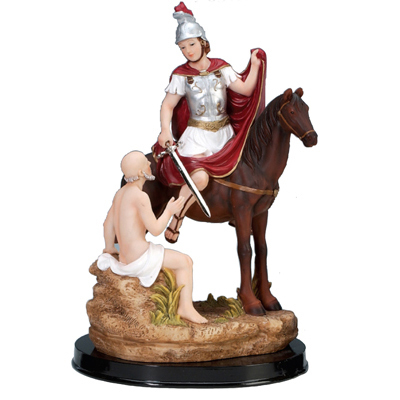 Poly Resin Statues on Dark Base. 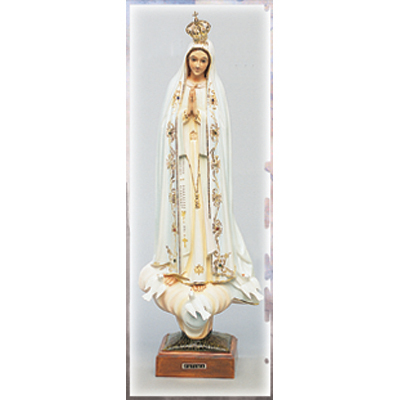 Ask About Discounts on case Quantities. 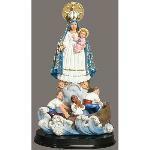 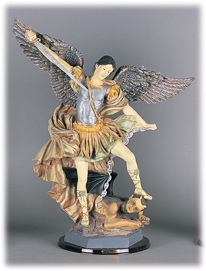 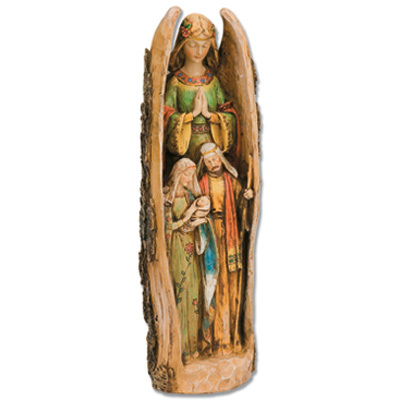 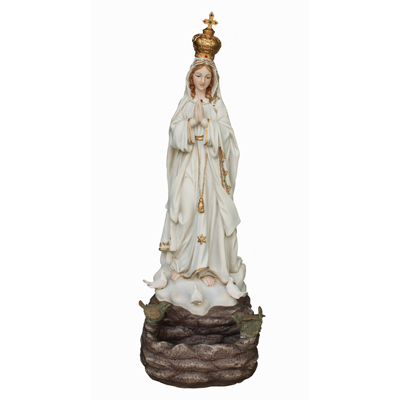 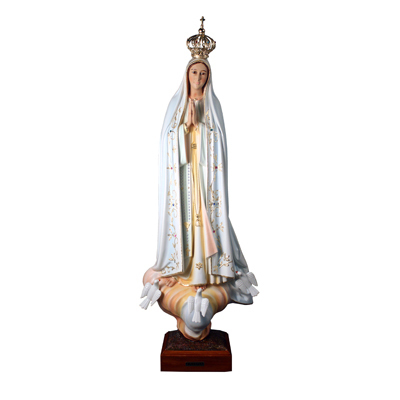 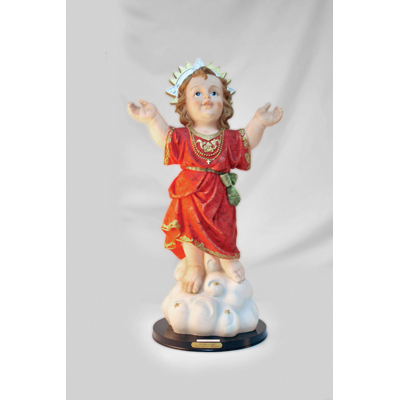 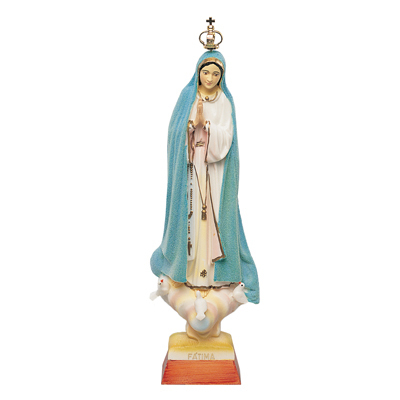 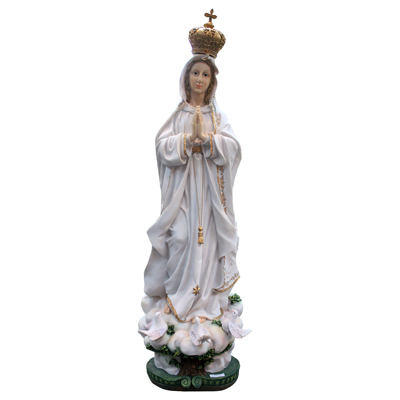 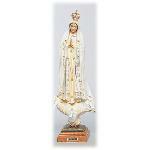 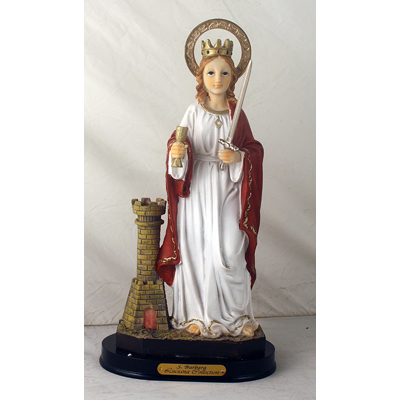 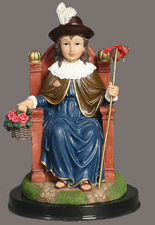 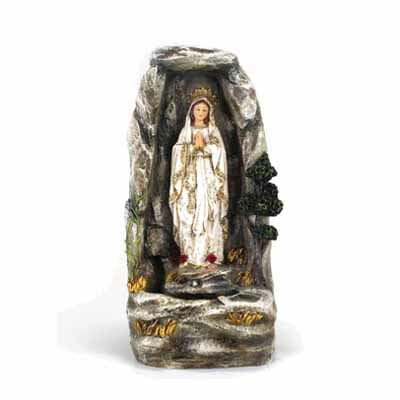 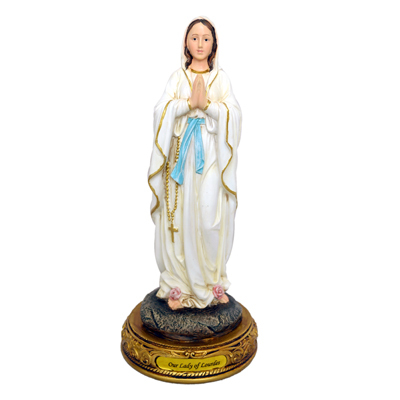 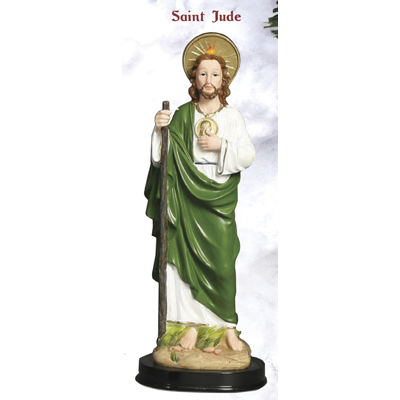 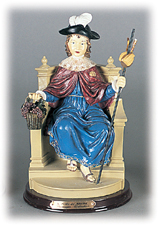 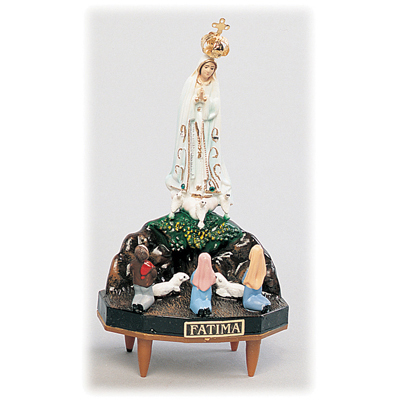 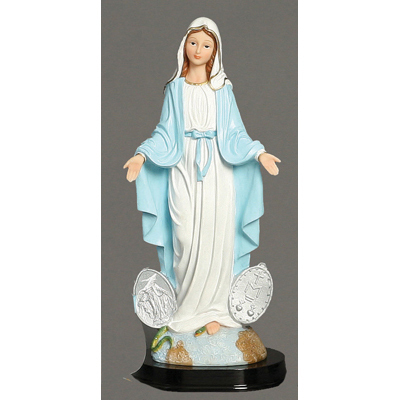 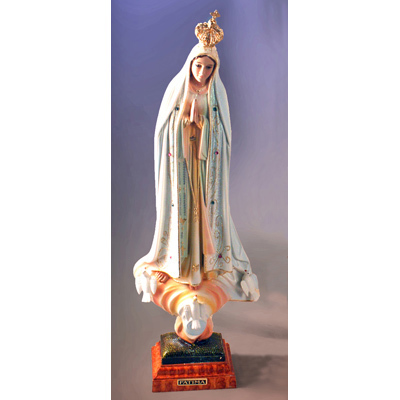 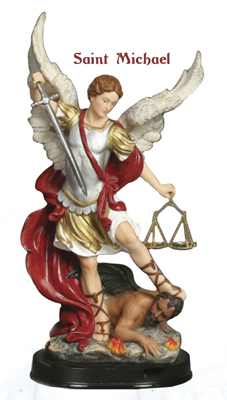 "LUCIANA SERIES 24"" WOODEN BASE ST MICHAEL"
STA 12 THERESA PLYR 1pc. 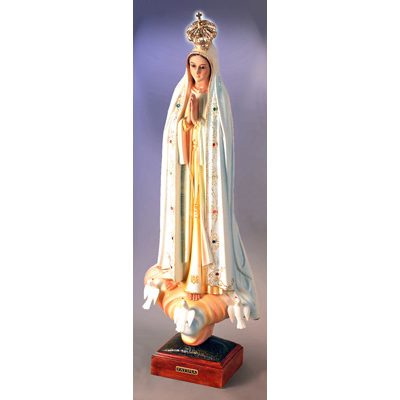 OUR LADY OF FATIMA SERIES WITH VIDENTS 8"
OUR LADY OF FATIMA SERIES WITH GLASS EYES 29"
OUR LADY OF FATIMA SERIES WITH GLASS EYES 34"
OUR LADY OF FATIMA SERIES BLUE 18"
OUR LADY OF FATIMA SERIES W/GLASS EYES 20"
OUR LADY OF FATIMA SERIES WIITH GLITTER 20"
OUR LADY OF FATIMA SERIES WITH GLASS EYES 24"
OUR LADY OF FATIMA SERIES WITH GLITTER 24"
OUR LADY OF FATIMA WITH PAINTED EYES LUMINOUS 9"
OUR LADY OF FATIMA SERIES WHITE12"
OUR LADY OF FATIMA SERIES LUMINOUS 11"
OUR LADY OF FATIMA SERIES WITH GLASS EYES 11"
Holy Cards, Medals, Plaques, Magnets, Prayer Cards, Christmas Cards, Bibles, Baby, Children, Church Supply, Bible Accessories, Books & Cards, Crosses, Crucifixes, Devotional items, Family, Friends, Candles, Church Goods, Christmas Gifts, Jewerly, Sacraments, Seasonal, Wall & Decor, Statues, Decorative items and more.